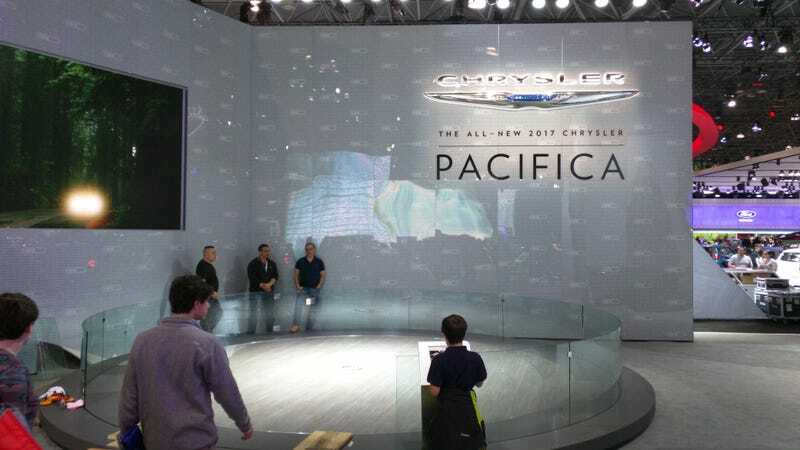 Chrysler debuted their new Pacifica Superleggera model today with the new special incognito paint! Need a minivan but don’t want to be seen driving it? Well here is the car for you!